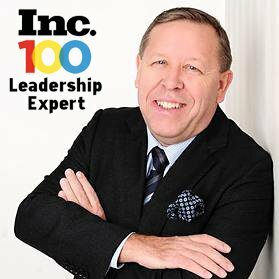 Gordon Tredgold is listed as Inc. Magazine’s Top 100 Great Leadership Speaker and a Top 100 Management Expert. 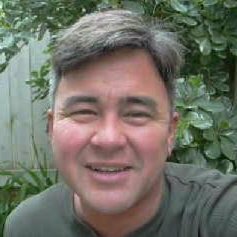 He is the number one Leadership Expert to follow on Twitter and listed as number two on the Top 15 Must Read Leadership Blogs. His blog is ranked number six on the Most Socially Shared Leadership Blog list. He shares his excellent leadership skills, business acumen, a strategic thinker, strong relationship building and the ability to get things done. Gordon is a natural leader who quickly energizes organisations, developing and motivating highly focused teams that successfully meet and exceed company objectives. He works with strategic partners such as IBM, Accenture & AT&T. Gordon is also a Visiting Professor on the Faculty of Business, Economics and Law at Staffordshire University. Rob Richards is an expert in the new area of reputation marketing. 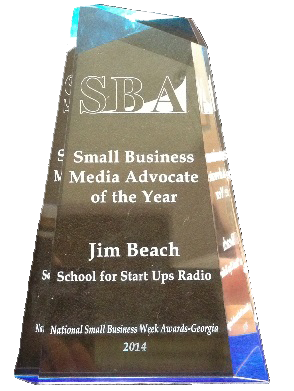 His company 5 Star Locals takes the time to put the technical speak in plain English and guide business owners through the important decisions of where to best spend their coveted marketing dollars. Whether you are looking to improve your online reputation, attain a better presence on the search engines or connect with new clients or customers through the use of video, they can help. And they have a great free offer to help you get started! They care about ROI and believe that if your phone isn’t ringing, you need to make a change! They also provide Web 2.0 Internet Marketing Solutions, Search Engine Optimization, Search Engine Marketing, Video Marketing, Web Hosting, Domain Registration, Custom Web Design and Website Content Development.